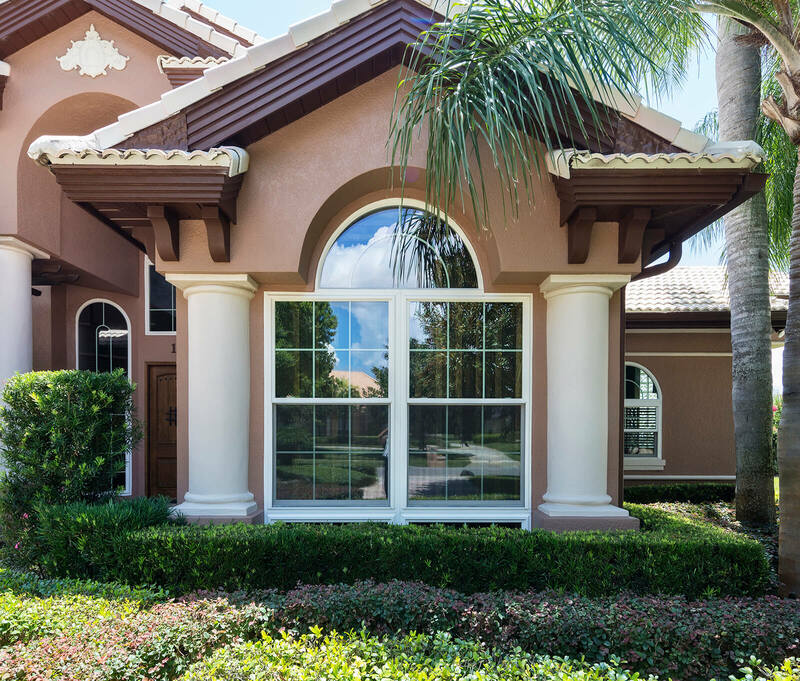 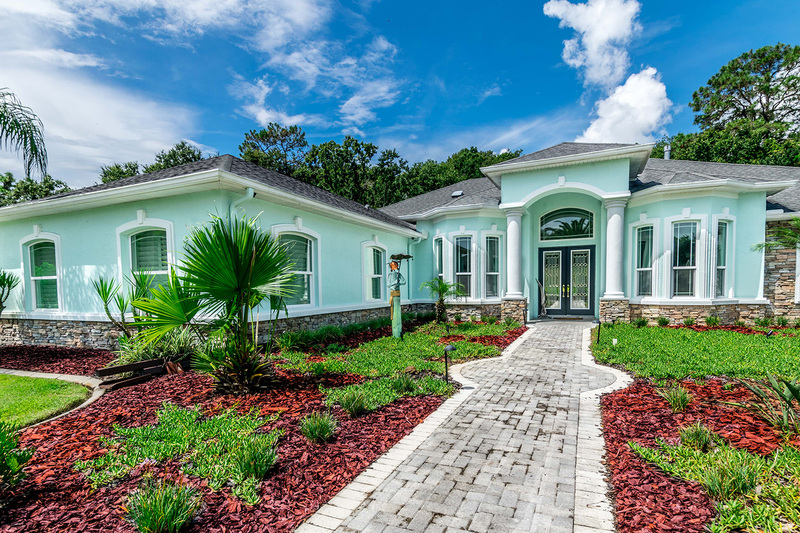 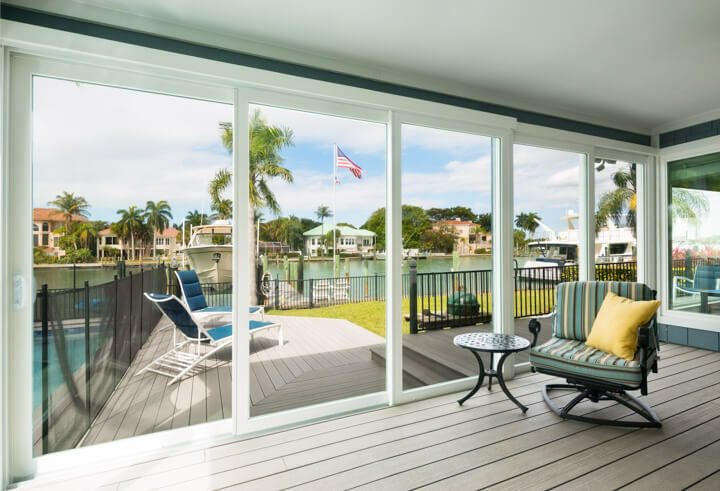 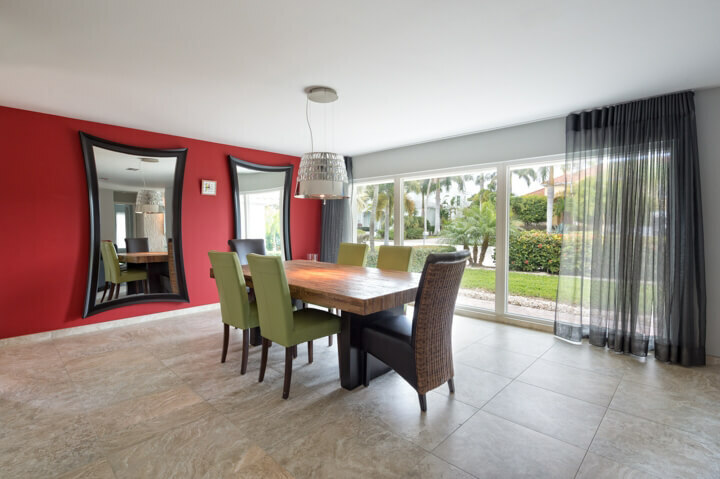 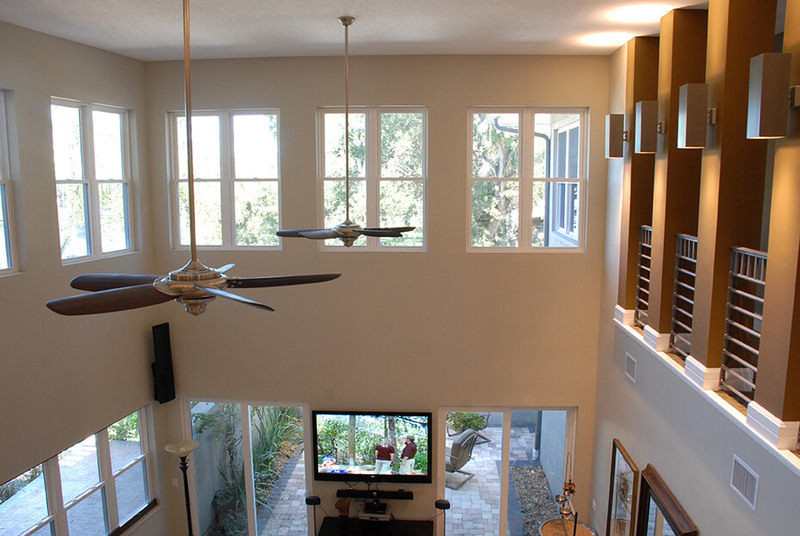 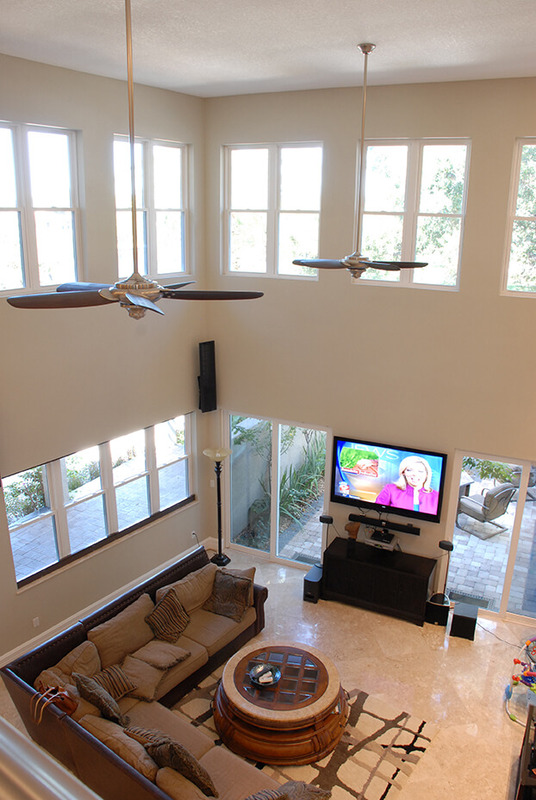 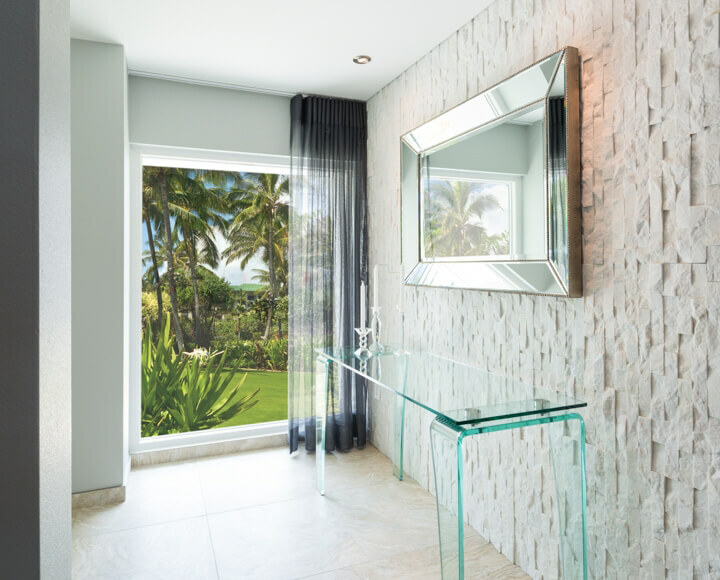 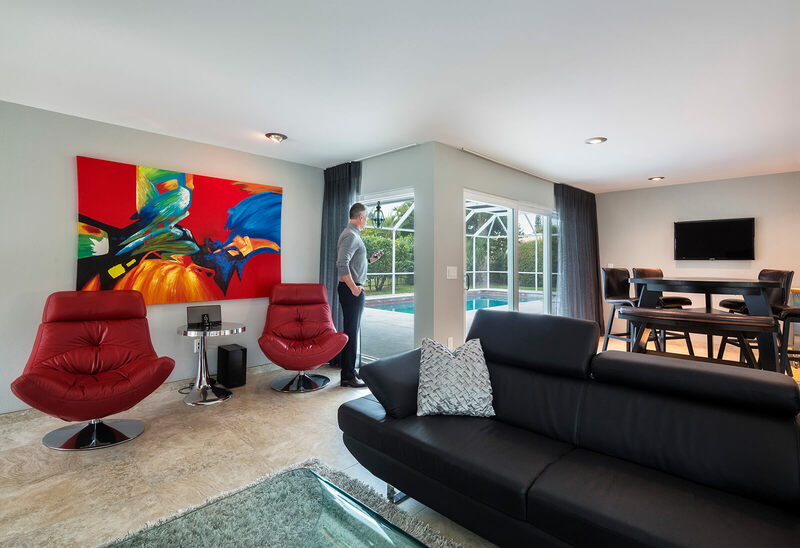 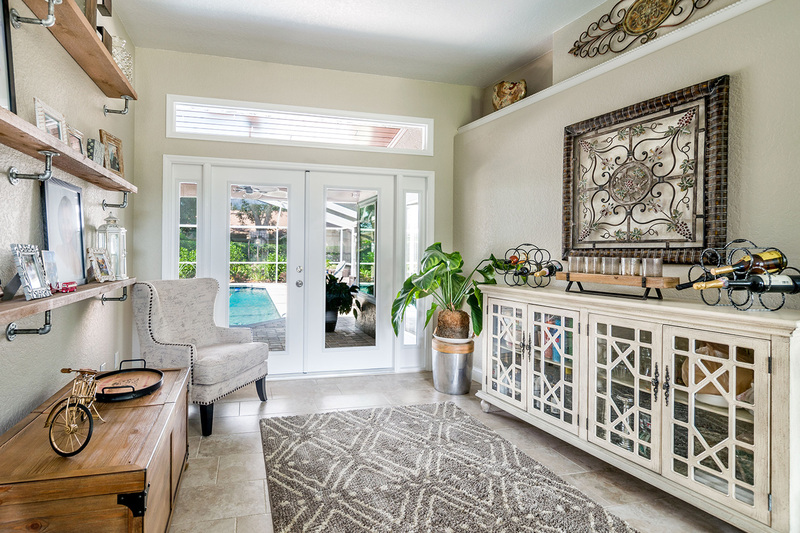 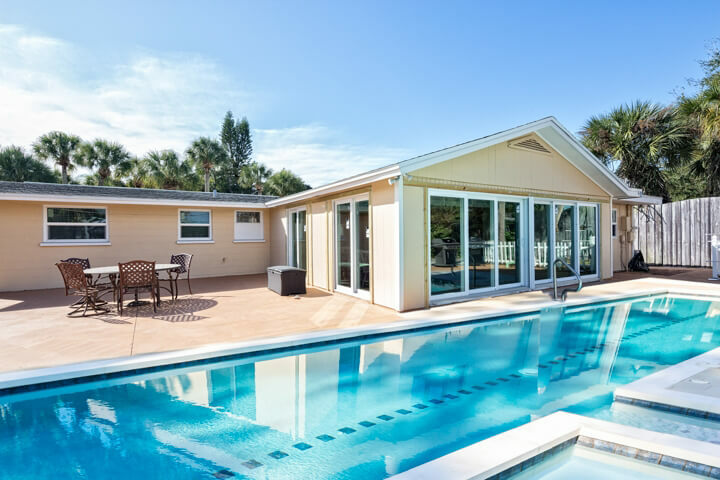 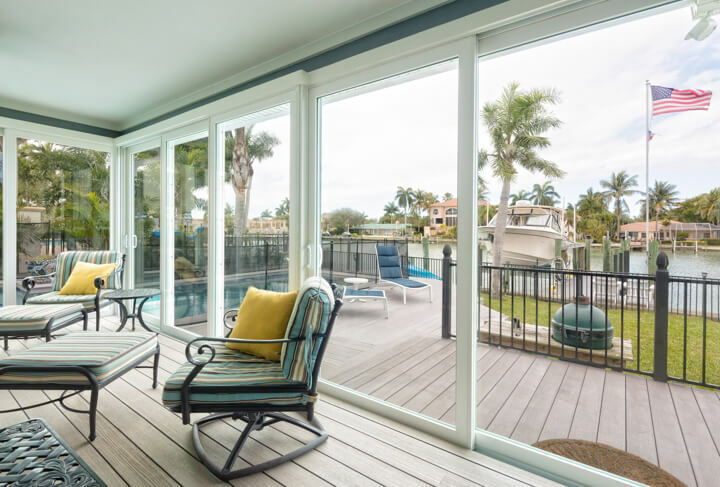 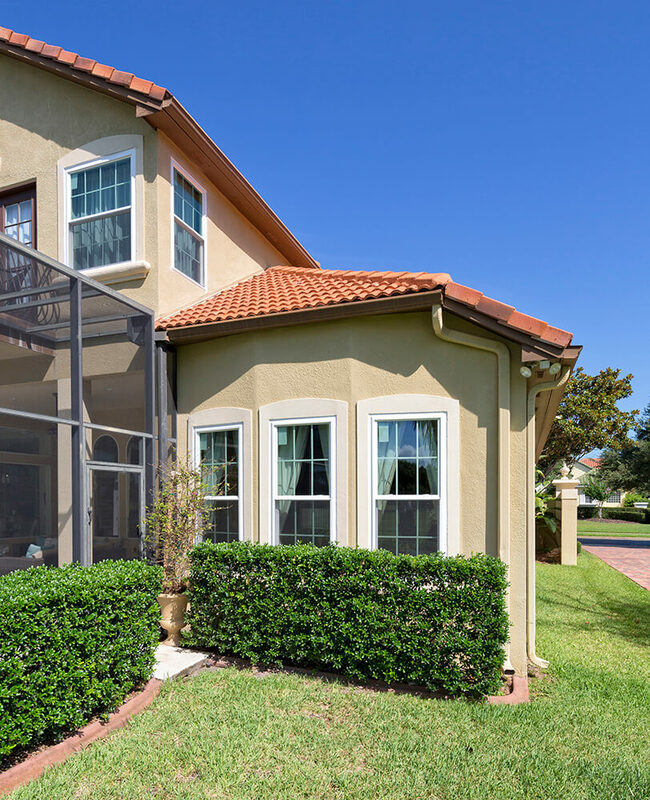 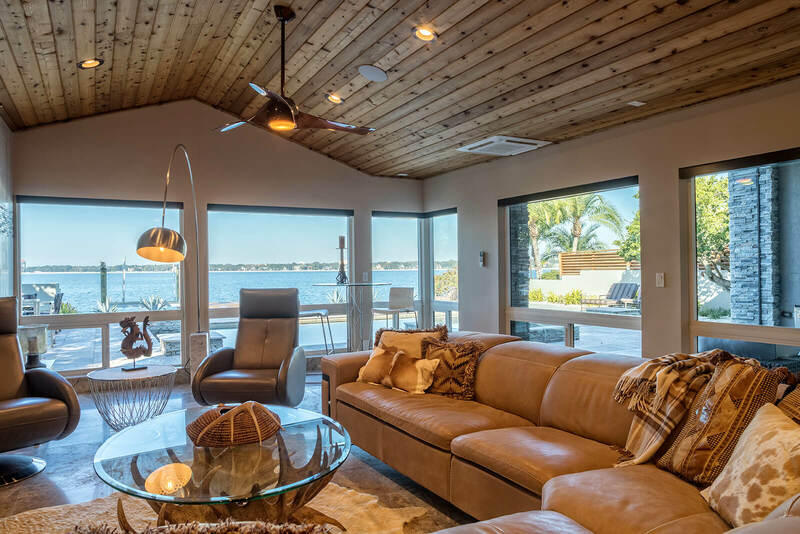 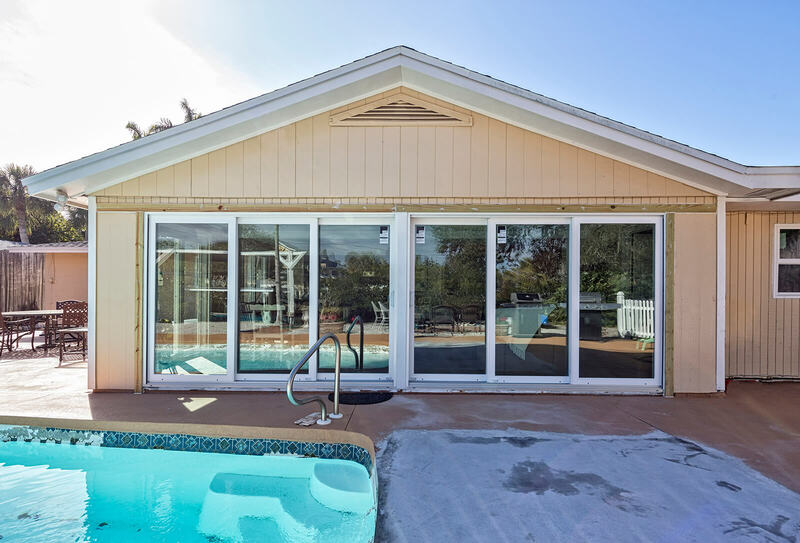 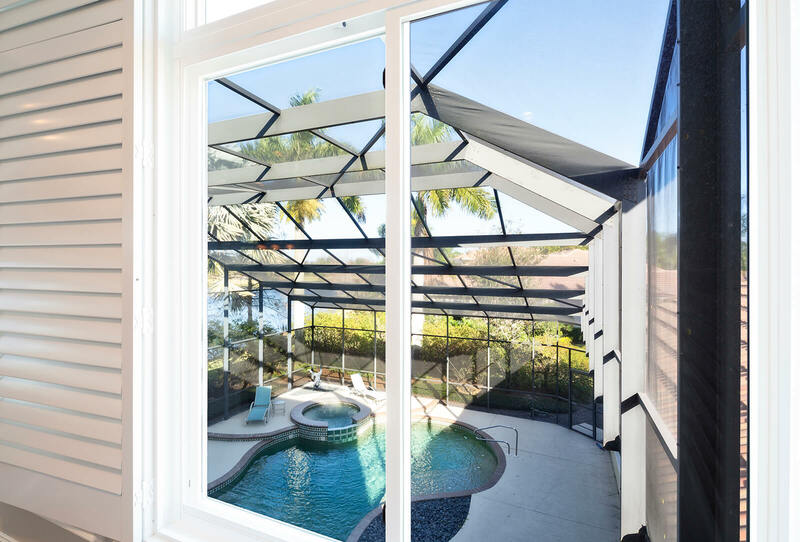 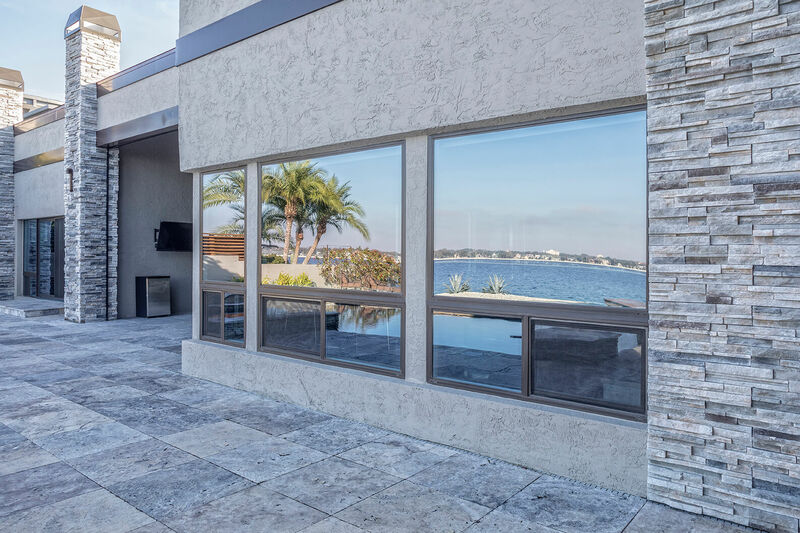 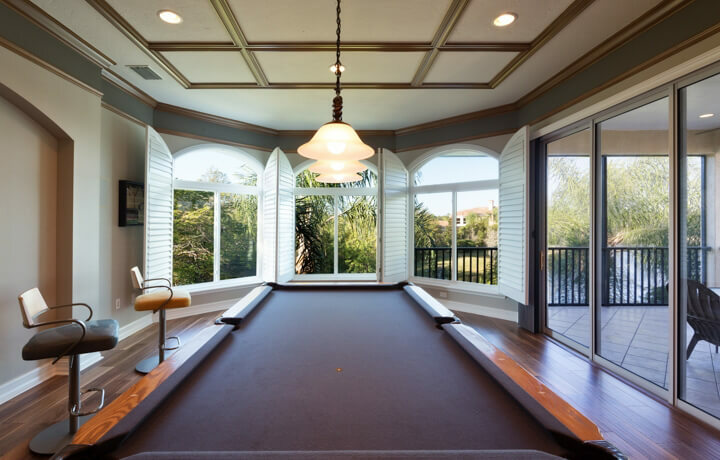 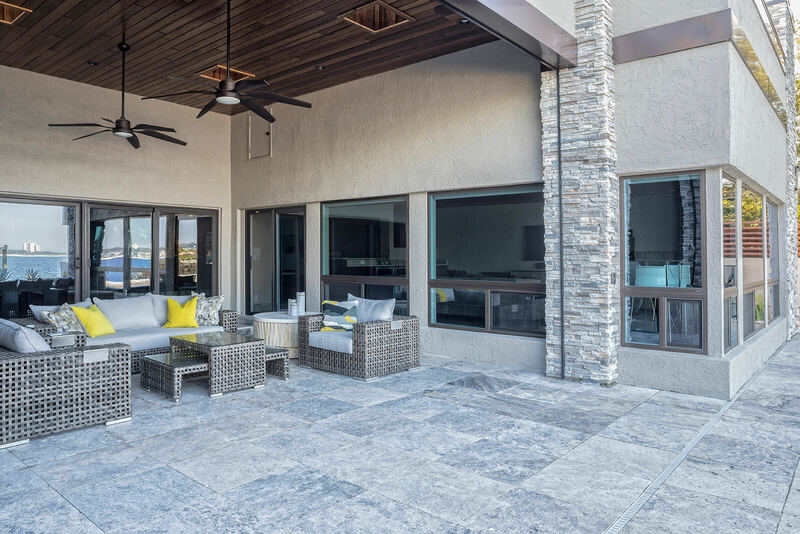 If you’re looking for an experienced window contractor in Tampa, Florida, which can provide you with top-quality products, your search can end with NewSouth Window Solutions. 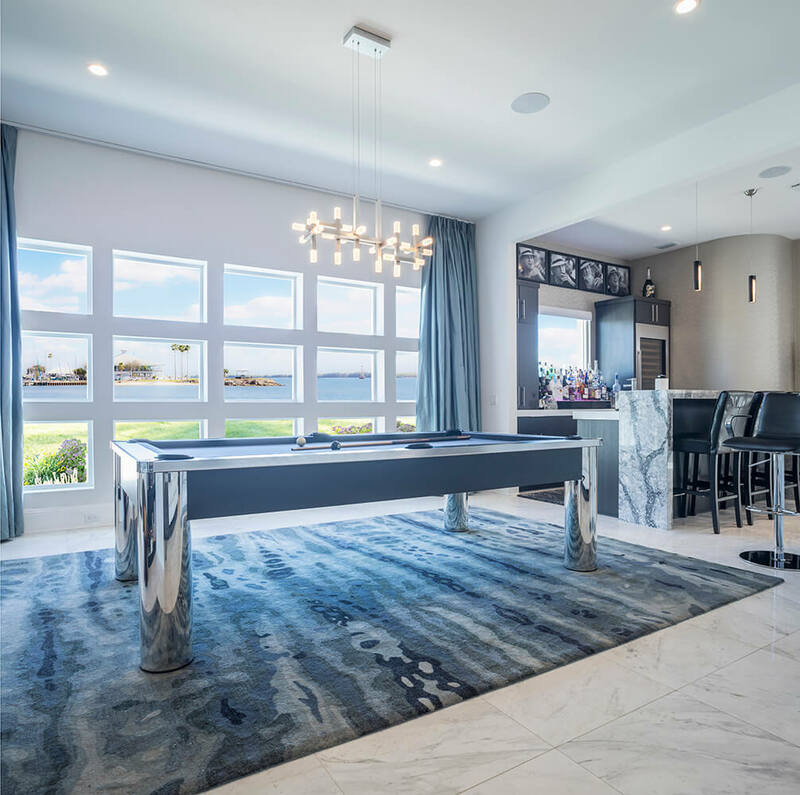 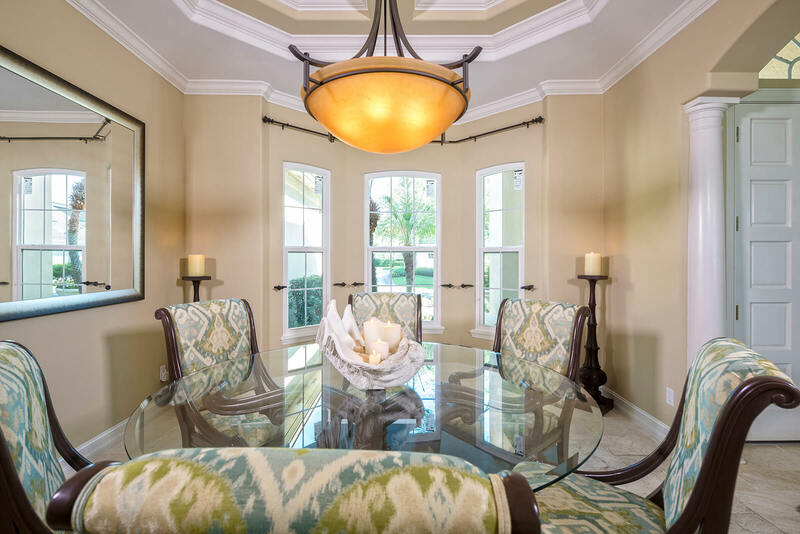 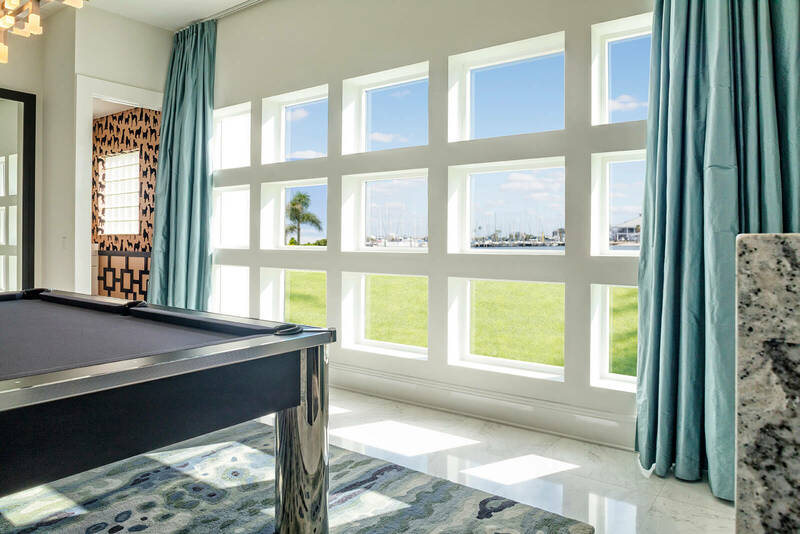 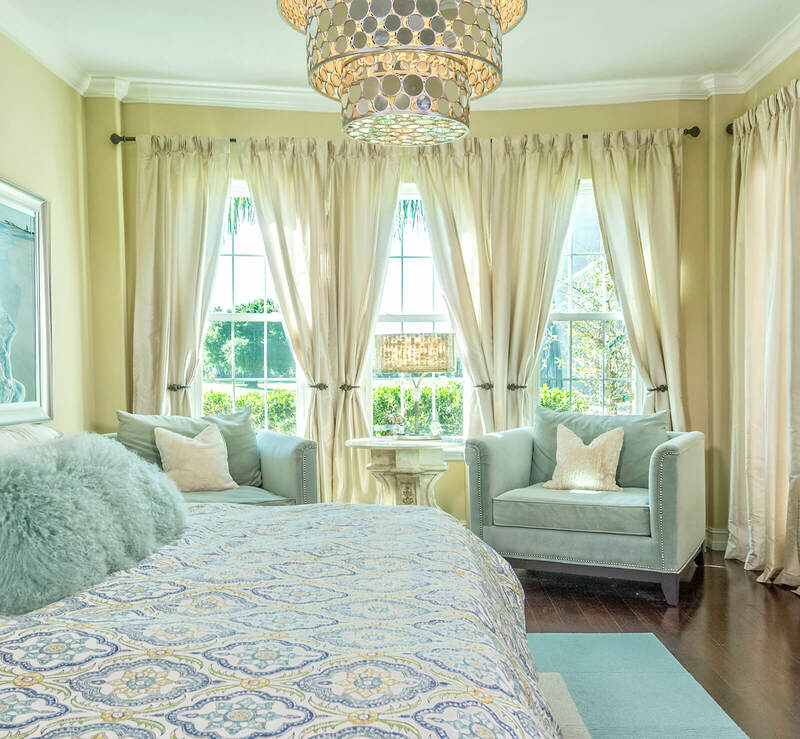 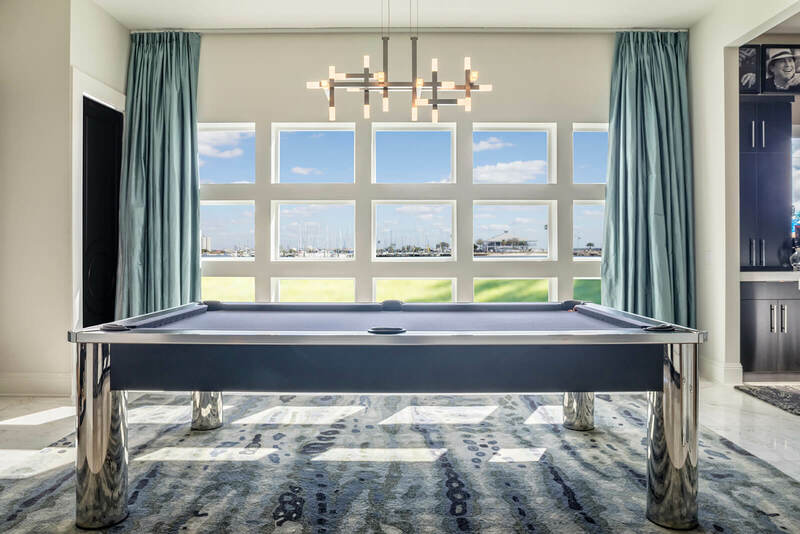 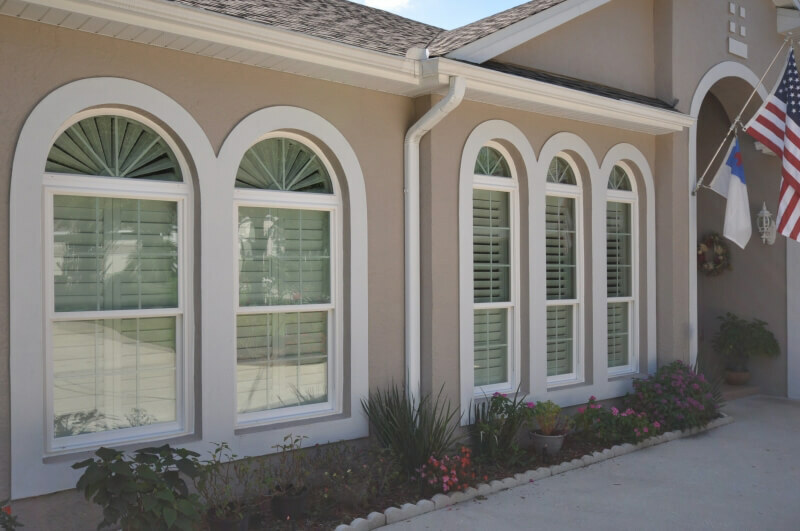 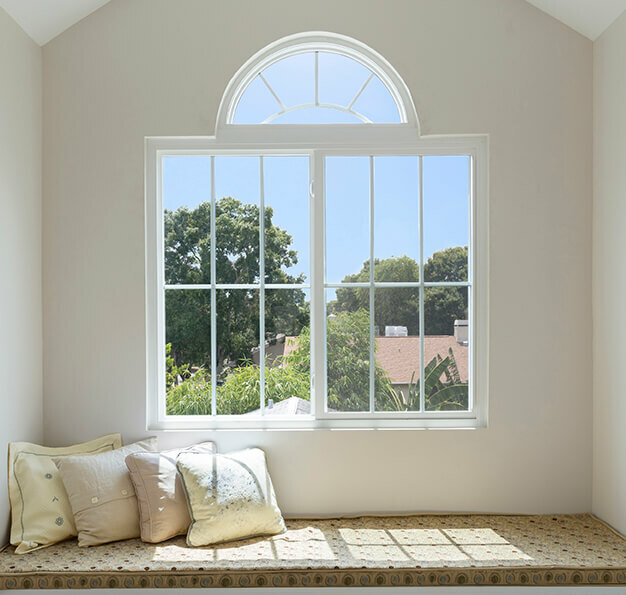 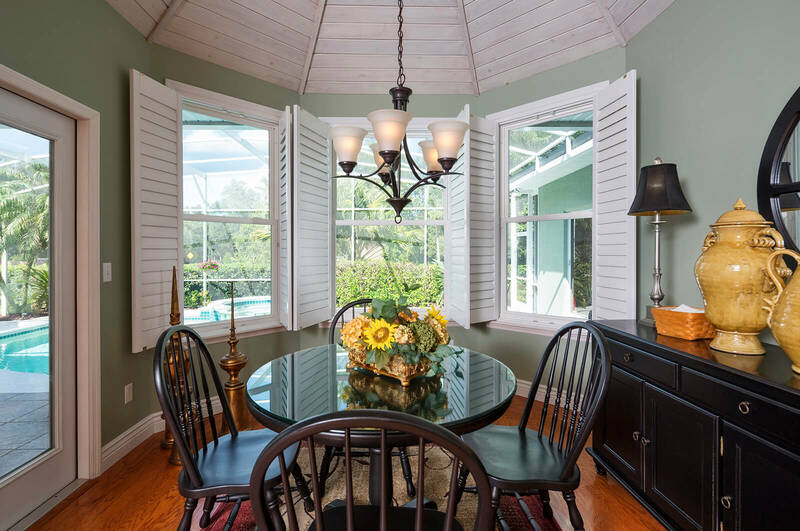 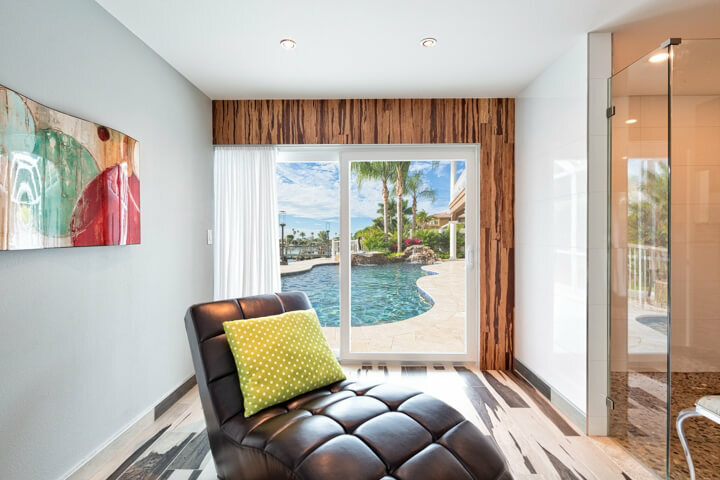 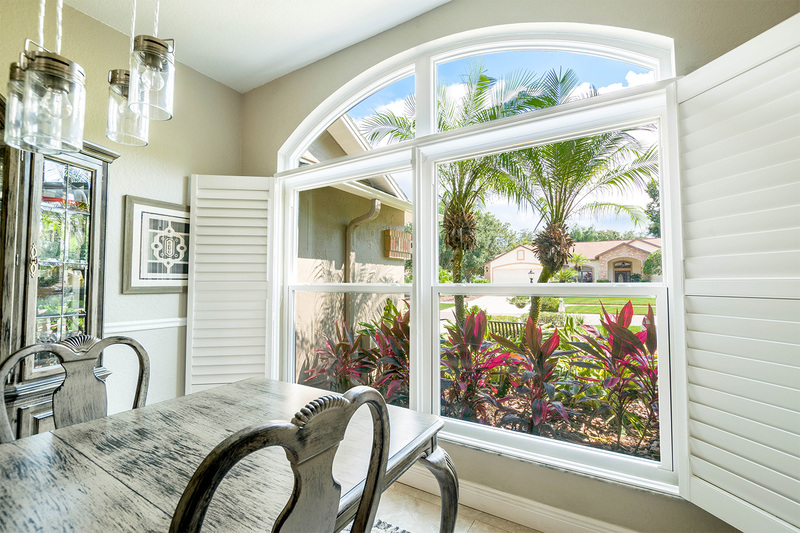 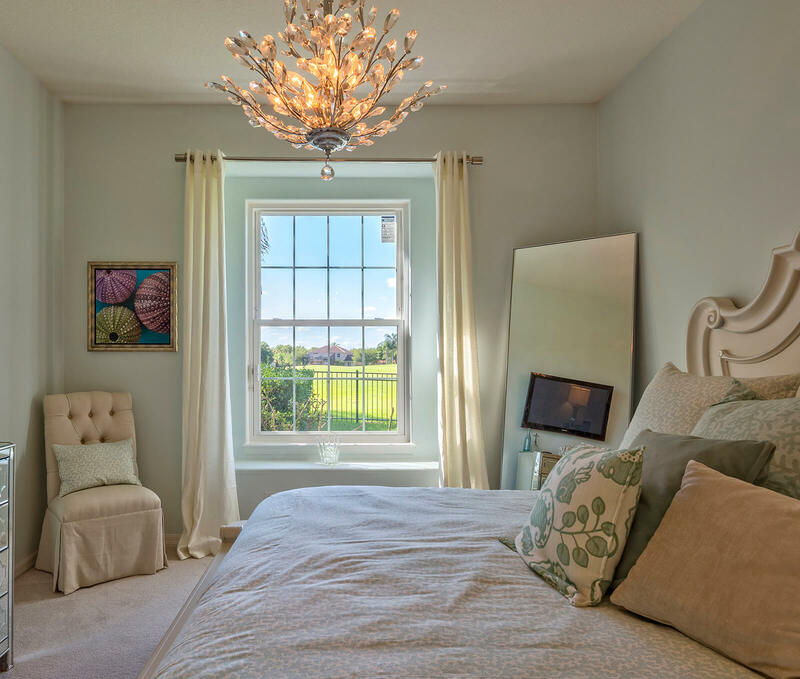 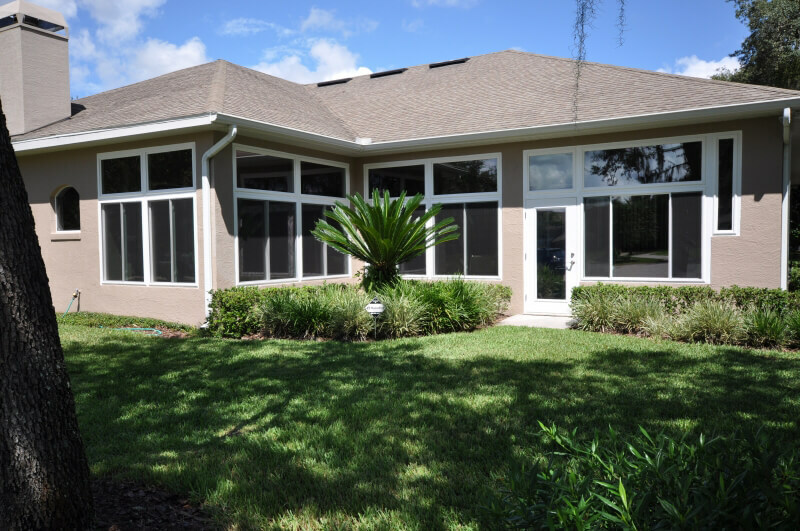 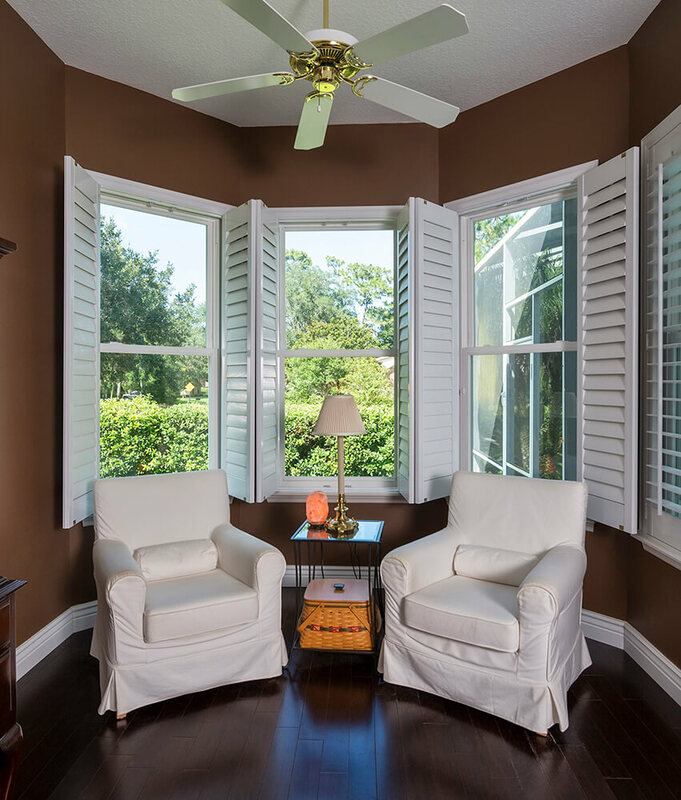 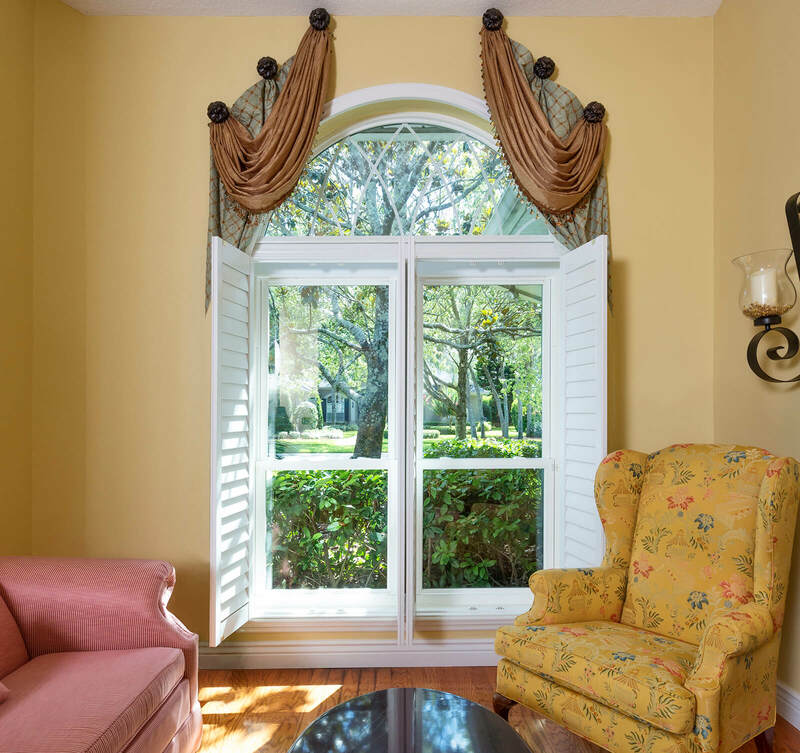 We proudly create windows in the South, for the South, which means that we manufacture our own proprietary windows right here in Florida, designing them to address the needs of the Sunshine State’s homeowners. 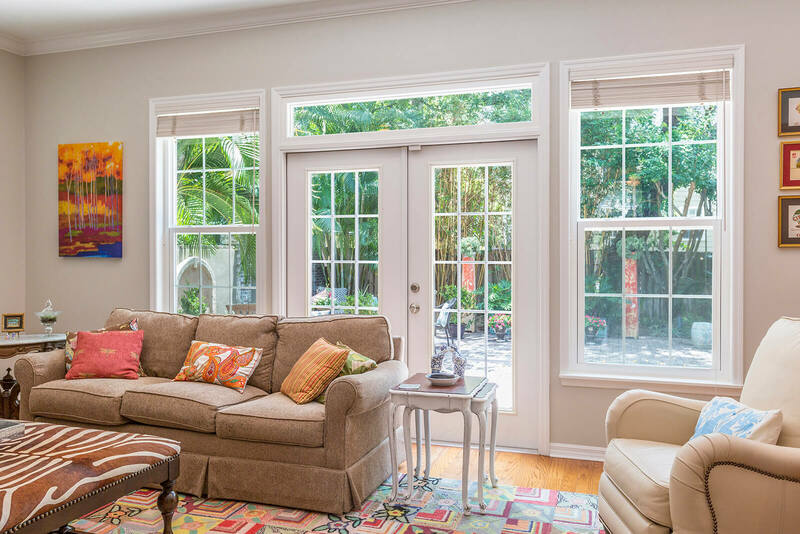 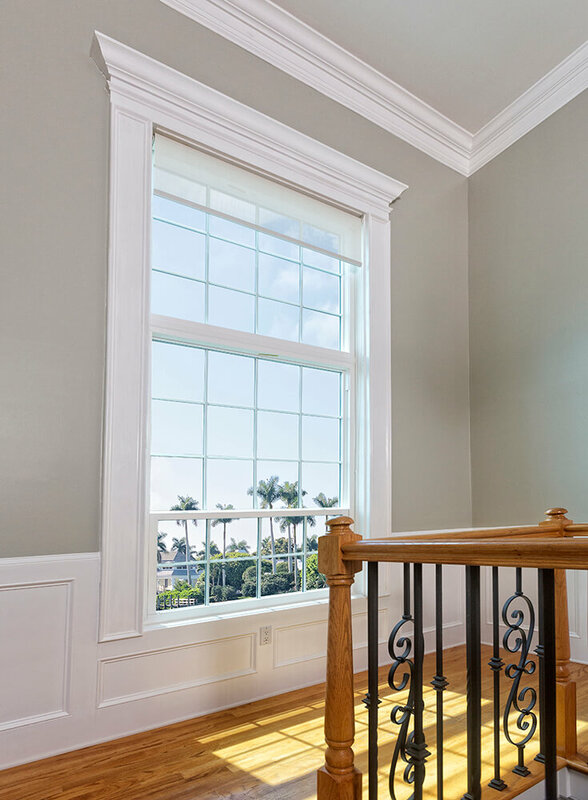 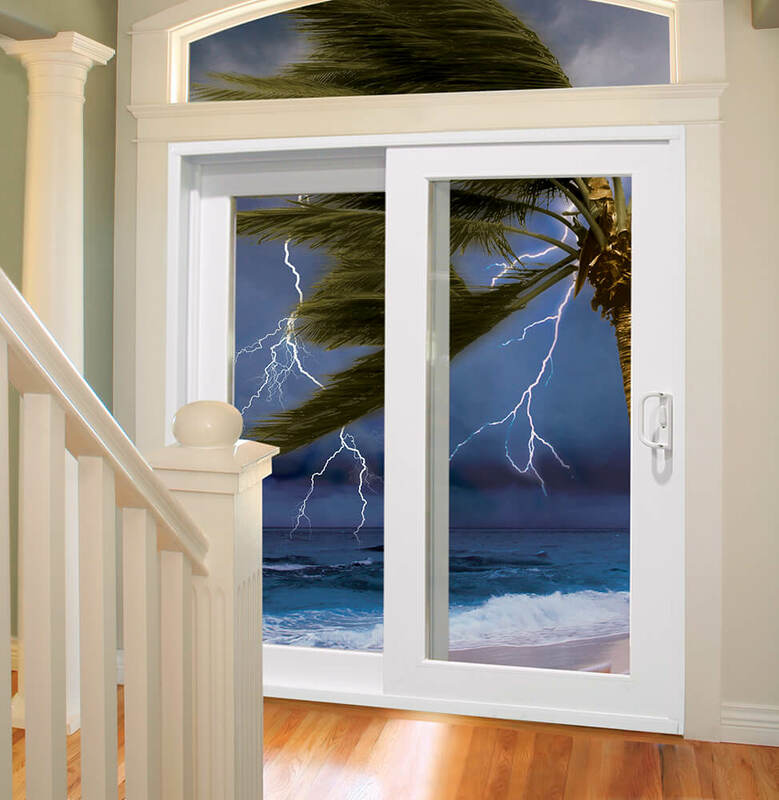 Incorporating energy-saving features like double-paned low-emissivity glass, dual layers of weather stripping, and foam-enhanced frames and sashes, our windows are exceptional at limiting the transfer of heat into or out of your home. 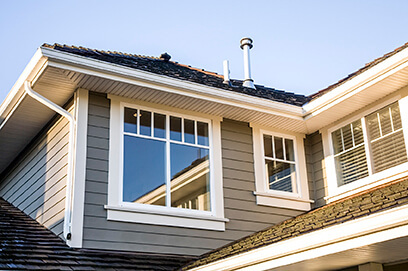 This will help keep your home warmer in the winter and, more crucially, keep your house cool and comfortable in the summer. 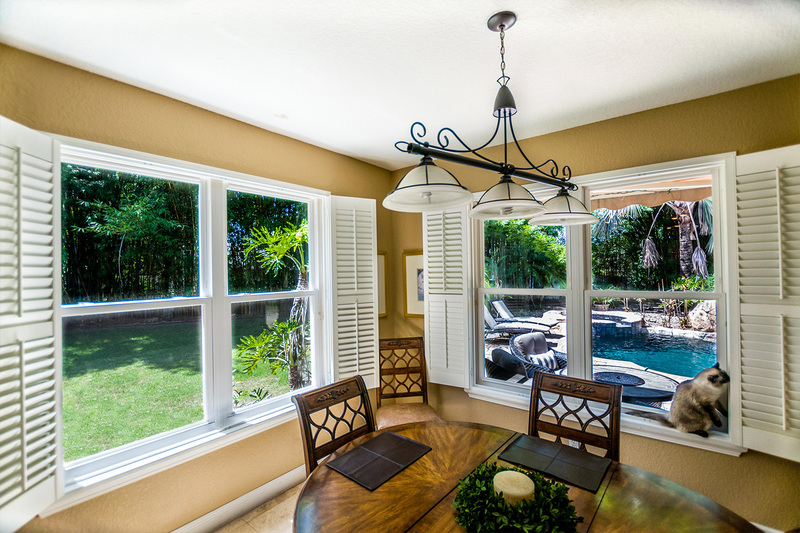 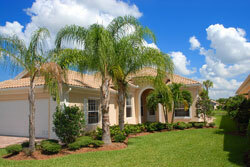 As a result, our windows may even help you to lower your monthly utility costs. 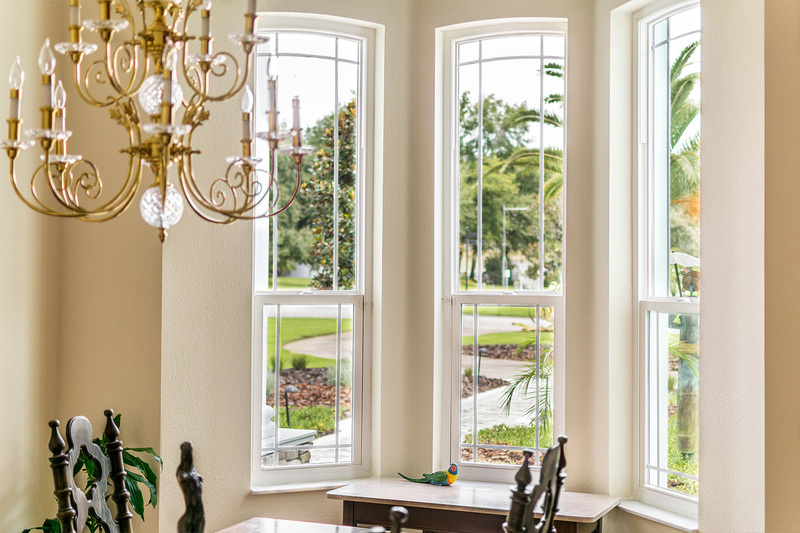 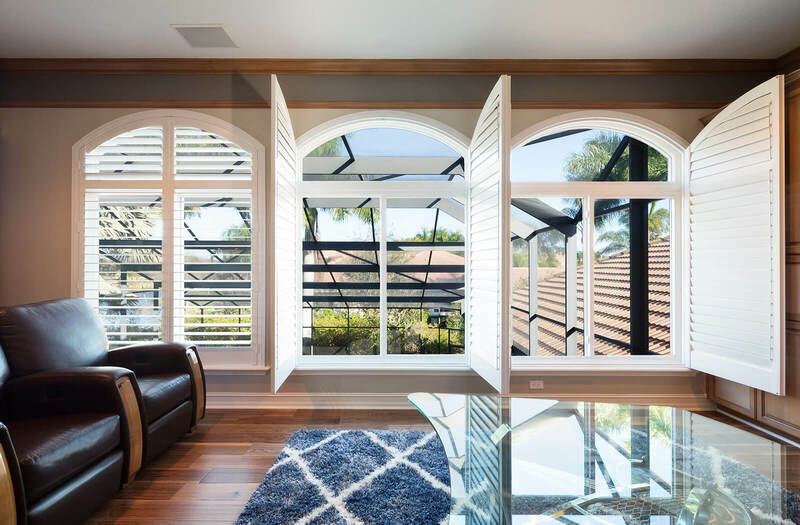 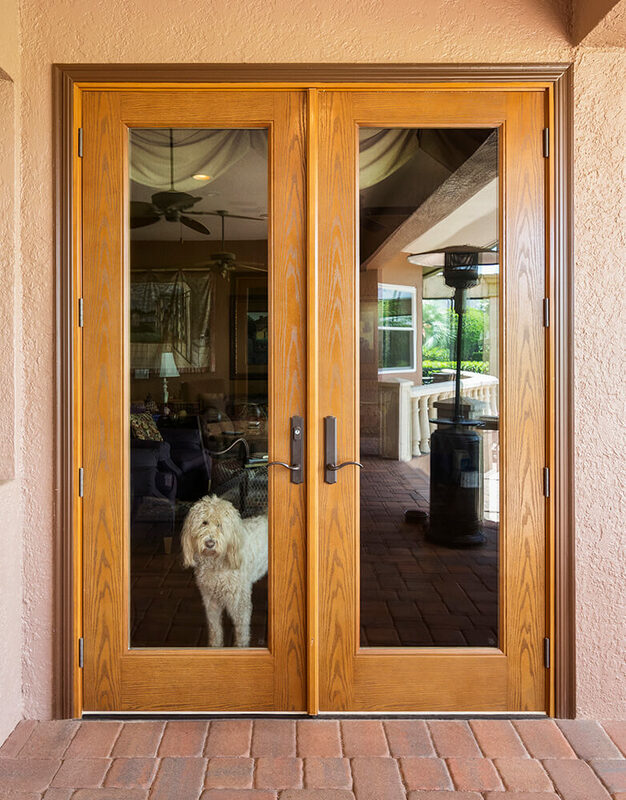 With all of these options, it’s easy to see why NewSouth has become the window contractor of choice for many Tampa homeowners. 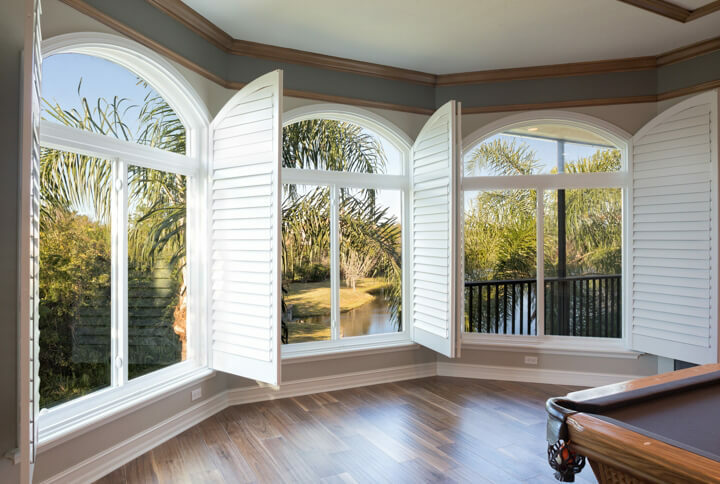 In order to give you further peace of mind, we back all of our windows with a comprehensive, non-prorated lifetime transferable warranty, which covers both the windows themselves and the precise installation services provided by our skilled team. 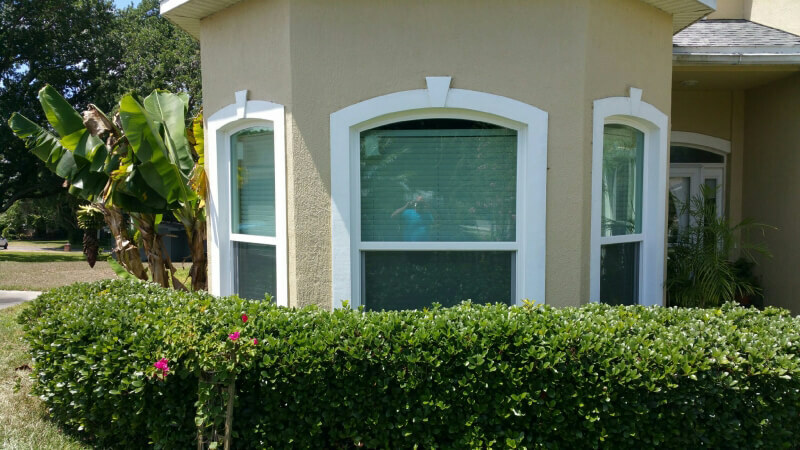 For more information about the services that we offer as a window contactor in Tampa, FL, contact NewSouth Window Solutions today.